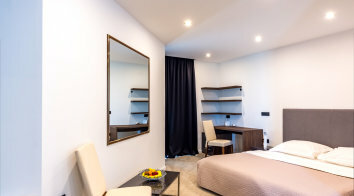 UThe 6th floor of the Hotel Park, located in the center of the Čakovec Town, now offers newly decorated, luxuriously furnished suites and superior rooms. 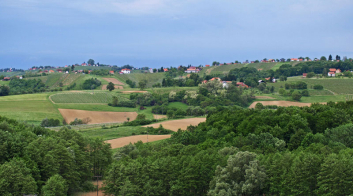 A beautiful view stretches over the green landscape of Čakovec and Upper Međimurje. There is also a bar, a terrace, an à la carte restaurant, free parking and wireless internet available within the hotel premises. Get 20% off for suites and superior rooms by May 1, 2018.